The town of Mugnano del Cardinale is an untouched part of Italy. It is the most beautiful yet basic part of the Italian culture. 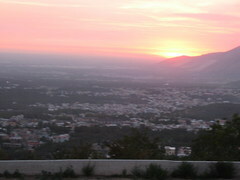 This town specializes in and is recognized worldwide for its the production of delicious Salami. There are a variety of small shops and bars, with some very nice ice cream parlors as well as a small shopping center. This lovely town is safe as well as beautiful and one can feel at ease to walking around the town. The local people are very nice and most hospitable and are happy to help and assist anyone visiting the Sanctuary. The only language spoken is Italian which gives our visitors the unique opportunity to put their Italian language lessons to practical use especially while visiting the marvelous local markets in Mugnano on Tuesday mornings and those in Biano on Thursday mornings. 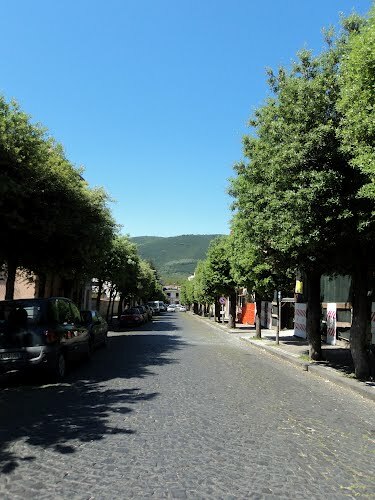 At the foot of the road from the Sanctuary there are buses (driving towards the left) to Avellino (30 min), the local town where there are many shops, bars and restaurants and the area is very safe. Buses driving to the right will take you to Biano (5 min) or Naples (1 hr 30 min). Biano is within walking distance and the train there will take you into Naples terminal (1 hour). You can connect there to Rome, Sorrento and Pompeii among other places. Naples has a large variety of mainstream shops, bars, restaurants and churches, in particular the Church of Saint Genaro, Patron Saint of Naples. By car you can reach these places more quickly by turning right at the foot of the road. In about 5 minutes you will reach the motorway entrance on your left. After this, turning left will take you towards Avellino (20 mins) and toward San Giovanni Rotondo (3 hrs). The right turn will take you toward Naples (30 min) and on to Sorrento (1 hr 20 min) and Pompeii. with local external celebration and fireworks. 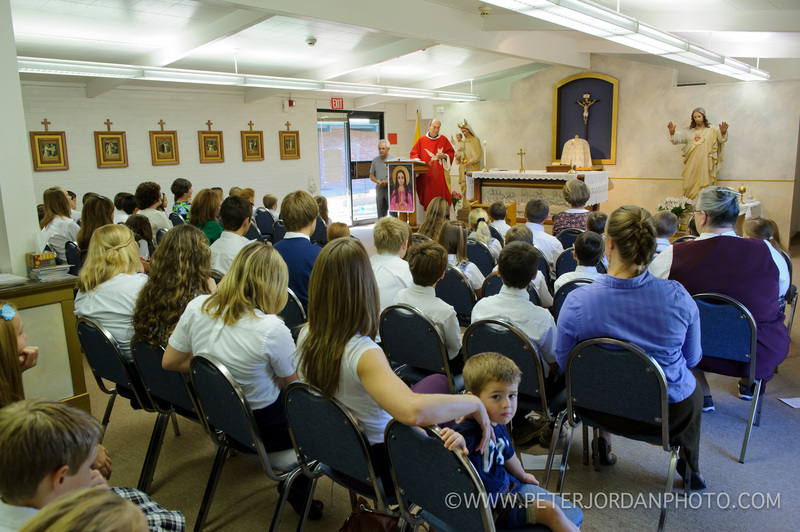 Second Sunday – Feast of the Patronage and the Annual Blessing of the Oil. Morning procession to the 10 am Mass and Blessing of the Oil with the Bishop. 25th – Discovery of the body of Saint Philomena in the Catacombs of St. Priscilla in Rome. 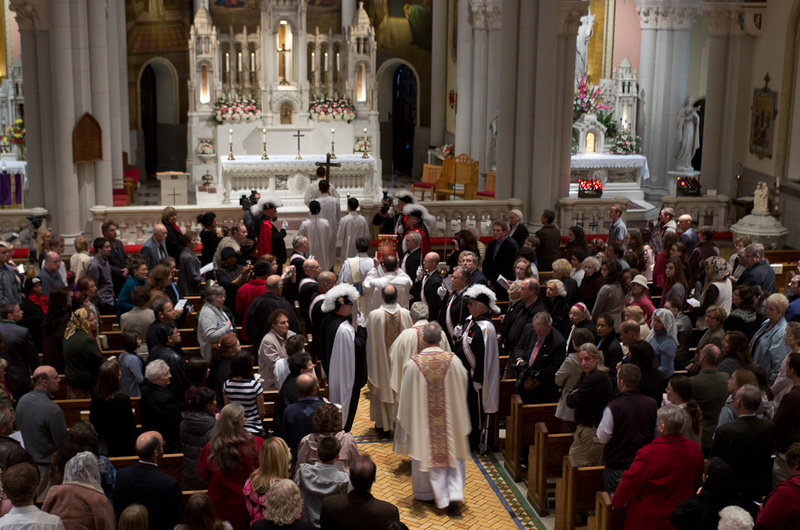 Weekend of external festivities with Solemn Mass Celebrations. 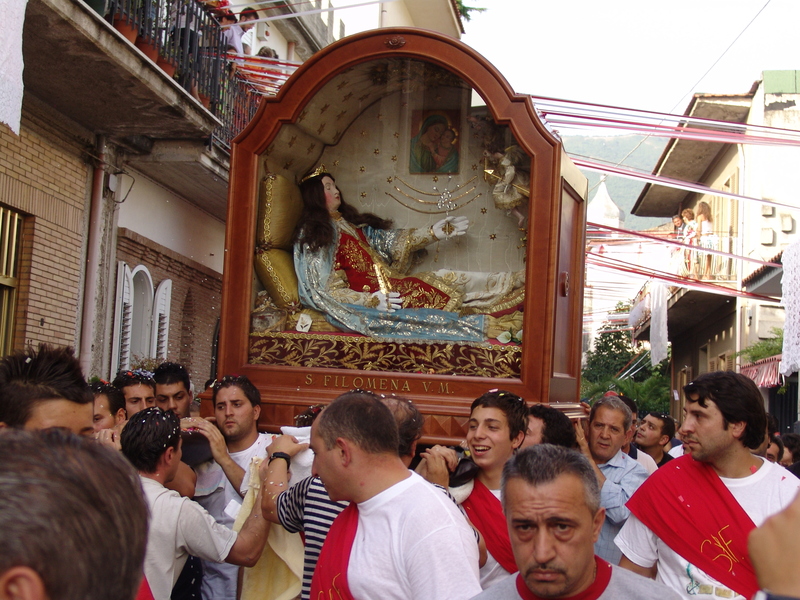 Second Sunday – Feast Celebrations of Our Lady of Grace. St. Philomena Feast Celebrations all month. Feast celebrations begin on the 10th through the second Sunday. 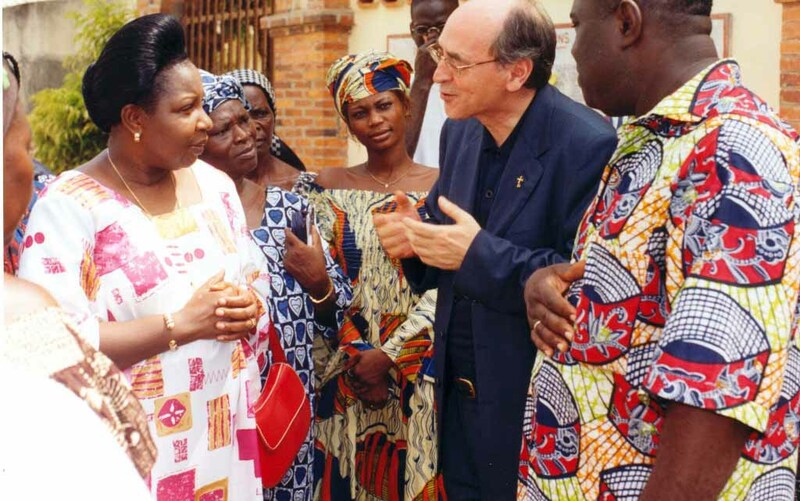 With external festivities and Solemn Mass celebrations. 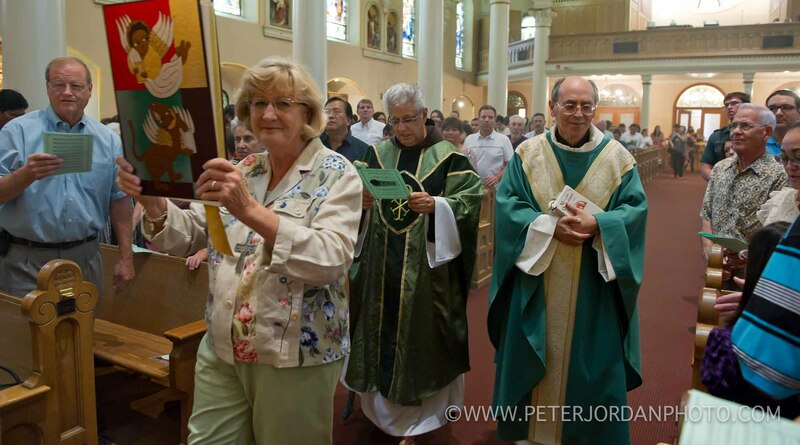 10th – Liturgical Feast of St. Philomena within the local diocese of Nola. Translation of the Sacred Relics from Rome to Mugnano. 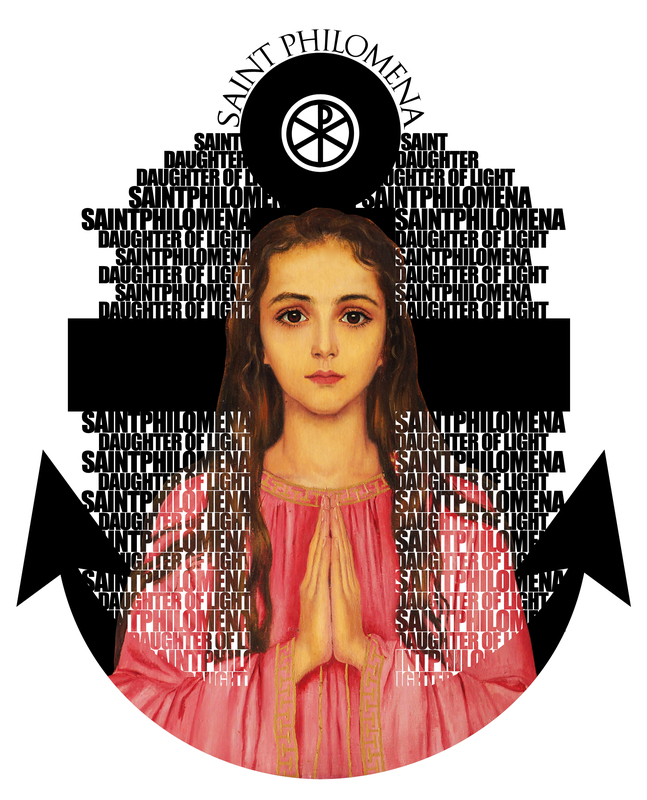 11th – Worldwide Feast day of St. Philomena. Second Sunday – Principle Feast Celebrations. 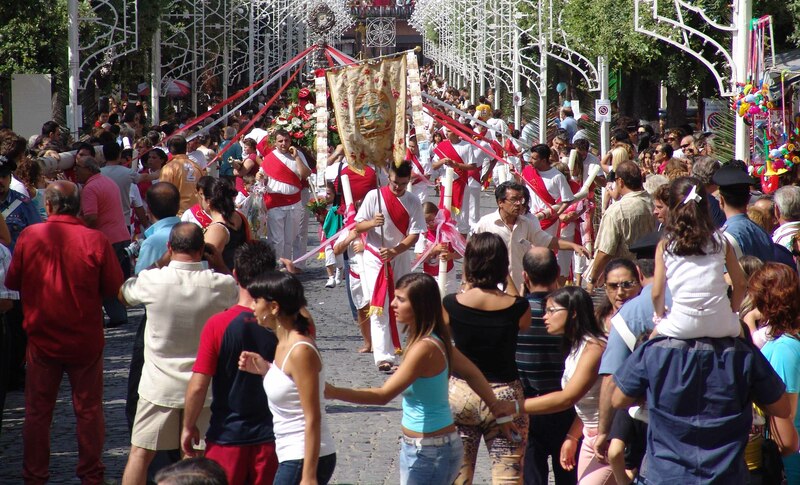 Morning of Battenti processions – not to be missed! Afternoon procession of the Miraculous Statue throughout the town, ending with solemn Mass. St. Philomena, after 10am Mass, after 12 Mass, after 7pm Mass and continuously throughout the afternoon.